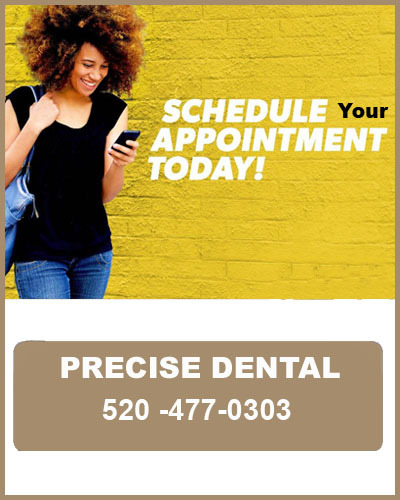 Precise Dental prides itself on being current on all the latest technologies in the dental field. Once we know that a new method, approach or tool is safe and effective, we implement its use in our office, with the intent of improving care for our patients. Today, this means opting for treatments that are less invasive and longer lasting. Laser therapy is one of the ways that we provide comfortable, functional service to patients with a variety of conditions. The laser instrument itself produces an intense, narrow beam. This light energy makes contact with dental and oral tissue, causing a reaction. The light beam of the laser actually has the ability to shape and remove tissue. Laser therapy is a revolutionary capability that will make complex dental work faster, more accurate and more comfortable for the patient. 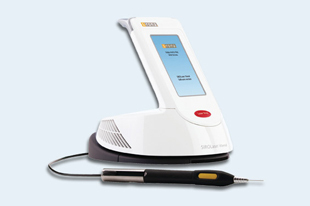 At Precise Dental, we are glad to be at the forefront of dental laser use for the comfort of our patients. We are proud to offer safe, effective laser therapy options for the comfort of our patients! Call 520-477-0303 for more information.